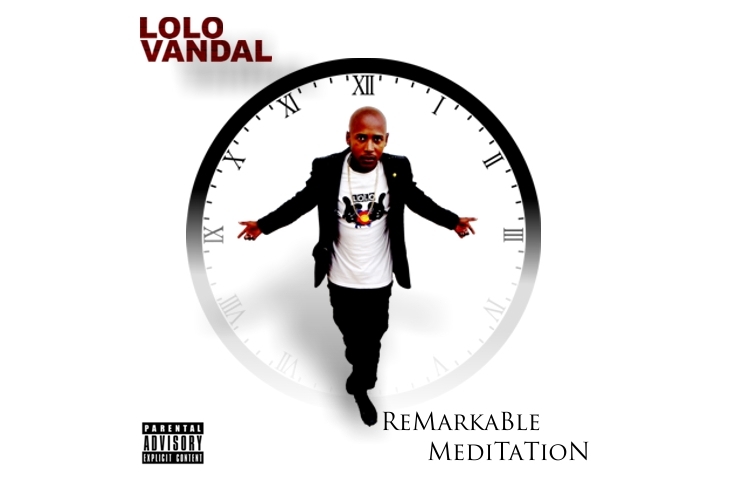 Remarkable Meditation is the upcoming second project by Eastern Cape rapper Lolo Vandal. The mixtape is scheduled to be released on the 16th April 2014. The project was supported by the lead single “Amandla” and it is a 16 track mixtape that features artists like Liboy and Celtic. Liboy is featured on a song titled “Imithandazo” and Celtic laces his melodic vocals on a song titled “The Way She Walks”. Lolo Vandal describes the project as a unique and an unusual way of communicating to his ancestors and God. Frequent collaborators pH (Raw X), Vi Bittz, Lloyd, G.O.D (Visible Creations) and GB from Cash Unit Records are the producers who worked on the production of Remarkable Meditation. The project is delivery and distribution is described as hand to hand, to post to post by Lolo Vandal. You can start placing your order now on 078 725 7567 or e-mail: lolo.lento@gmail.com.